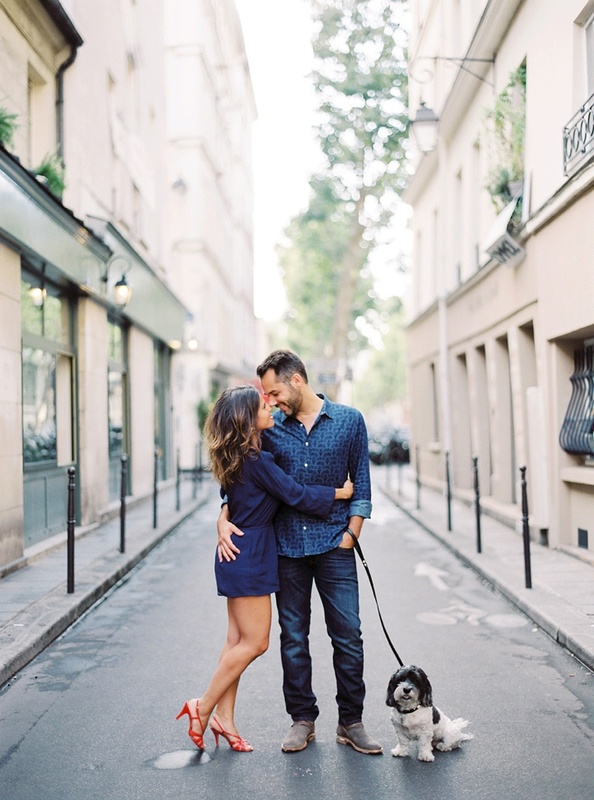 One of my favorite parts about shooting an absolutely amazing destination wedding in one and only Paris, was that I got to spend time and hang out with two very special parisian lovebirds! 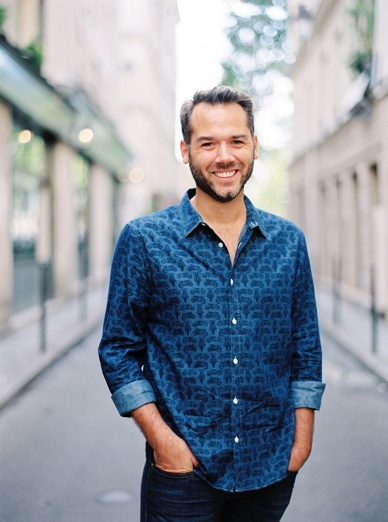 Greg is one of the best wedding photographers Europe’s ever seen and surely an ambassador for film photography in France and beyond. I feel very blessed to call him a friend and being able to exchange and talk about experiences, when it comes to shooting weddings on film is such a treat! So you should have seen the happy dance I did, when I heard he fell in love with Rime, the most amazing french Rockstar of bridal designers, who’s work I’ve been admiring for years and even got to shoot on a special occasion! The two of them are a real power-couple, warmhearted & so very sweet together, I surely couldn’t be happier and luckier to spend time with them! 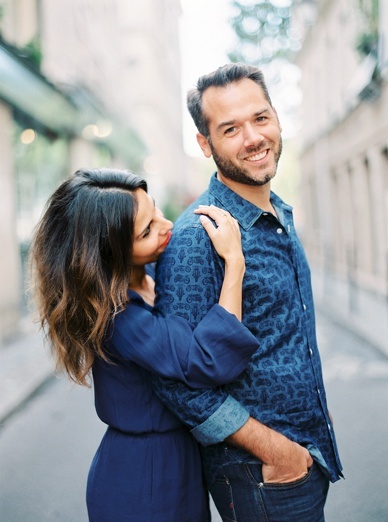 Hope you enjoy our couple session, taken in one of my favorite spots – the quartier Marais in the heart of Paris! Aren’t they just très chic? As always shot on Fuji 400H + Developed/ Scanned by Europe’s best Carmencita Film Lab in Spain. Thank you so much for this beautiful beautiful gift Pia ! I’m so grateful to call you a friend !